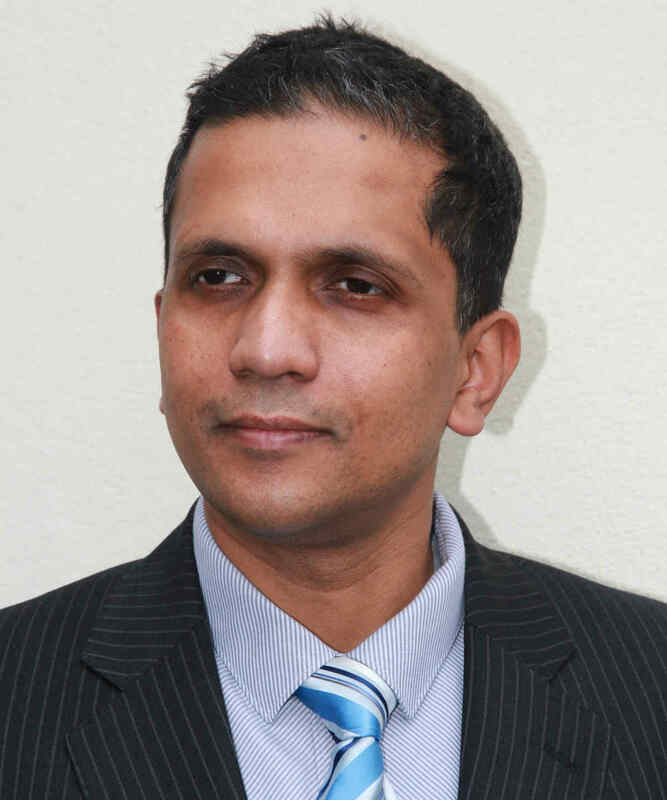 Mr Joe Philip is a Consultant Urological Surgeon at the Bristol Urological Institute, based at Southmead Hospital. He has a broad experience in general and diagnostic urology, which includes helping his patients identify reasons for blood in urine, raised prostate blood test (PSA) levels, recurrent urinary infections and urinary flow problems. Mr Philip’s specialist expertise is in the minimally invasive treatment of kidney stones (endoscopic and percutaneous) and endoscopic upper tract urothelial cancer management. He is the Stone Unit Lead at the European training centre for Stone disease at Southmead Hospital, leading a team of 15 which includes trainee registrars, junior doctors, lithotripsy radiographers and nurses; as well as the only fixed site Lithotriptor in the Southwest England. He has developed the unit into one of the highest volume centres in UK with impressive treatment success rates. Following his higher surgical training in Merseyside (Wirral, Cheshire and Liverpool), he completed a Sub-Specialist Clinical Fellowship in Endourology and Laparoscopic Kidney surgery at the Queen Elizabeth University Hospital in Birmingham, before joining the Consultant faculty at the Bristol Urological Institute, Southmead Hospital and University of Bristol in 2011. His research interests are in socio-demographic causes of recurrent stone disease, evaluating risk factors for sepsis, increased hospital stay and morbidity in patients who undergo stone procedures. Other areas of interest include assessing techniques and factors to improve stone treatment success. He has published 92 articles in peer-reviewed indexed journals, and currently serves as a scientific reviewer for 11 indexed journals. He is also the Educational Lead for Urology at the Bristol Urological Institute, maintaining excellence in training and research among the urological trainees. Joe is married with two children. He likes to get the occasional game of tennis with his 16 year old son, or watch cricket with his ten year old daughter; and is a vociferous side-line football supporter, after having spent over ten years in the Northwest. Mr Philip has authored over 50 scientific papers in international urology journals, and is involved in multicenter clinical trials for cancer and stones. His scientific research on stone procedure related hospital stay, treatment outcome and innovating new surgical procedures have resulted in international presentations by his trainees in UK, Europe and the U.S.A.
Research focuses on reducing recurrent stone risk, improving treatment success and natural remedies for stone disease. Mr Joe Philip does not have a share or financial interest in equipment used at this hospital or another Nuffield Health hospital. Mr Joe Philip does not hold any paid advisory role(s) at this hospital or on behalf of Nuffield Health.